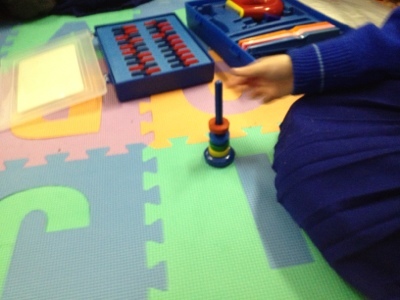 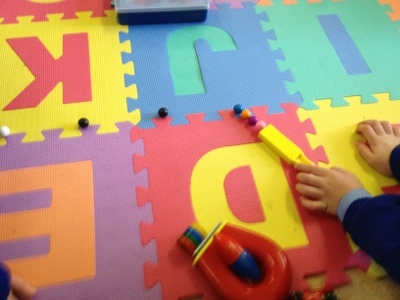 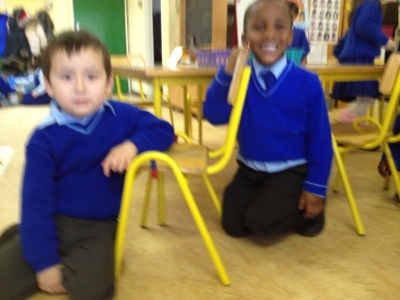 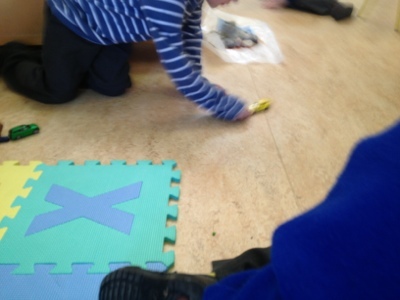 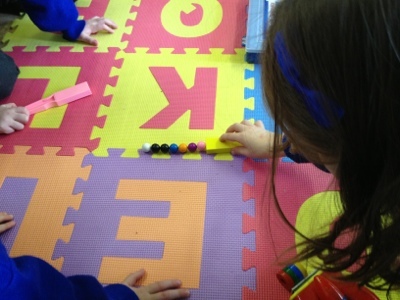 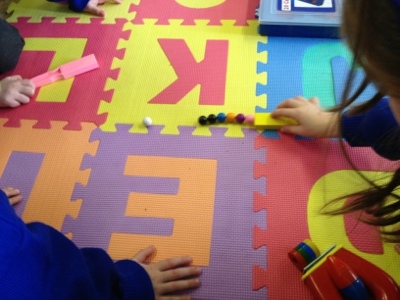 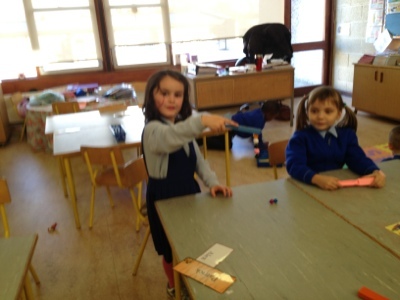 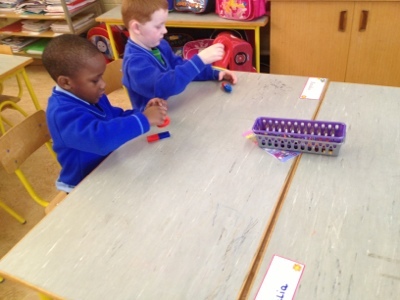 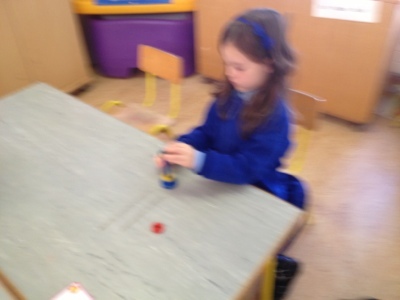 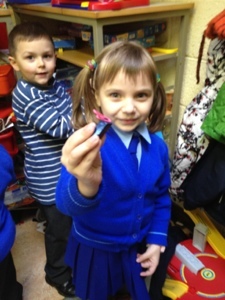 We had great fun experimenting with magnets. 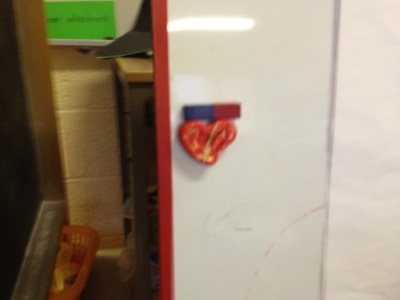 We found lots of things around the class that attract magnets. 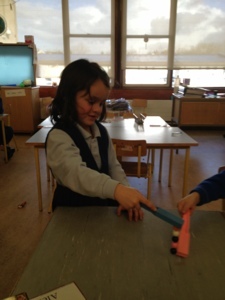 We learned that magnets have two sides. 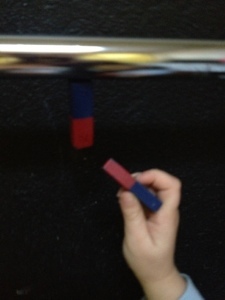 We learned opposites attract and same sides repel. 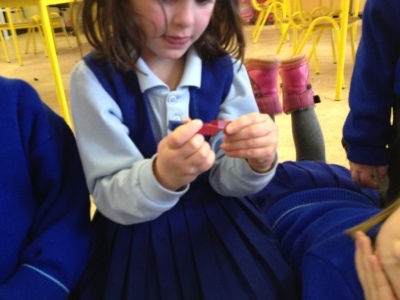 We had lots of fun repelling and attracting. 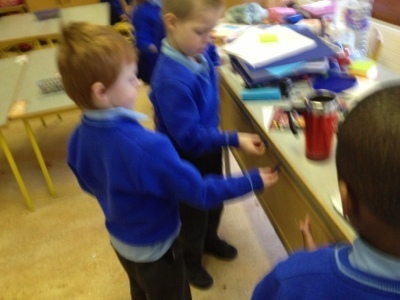 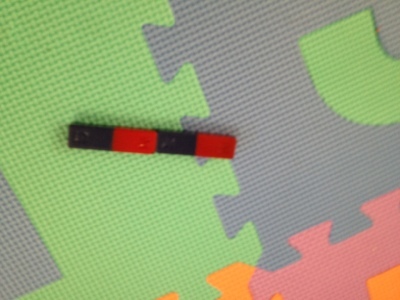 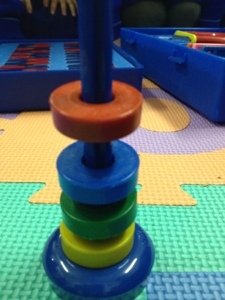 It looked just like magic when teacher put the same side of the magnets together, the magnet spun around without anything touching it!